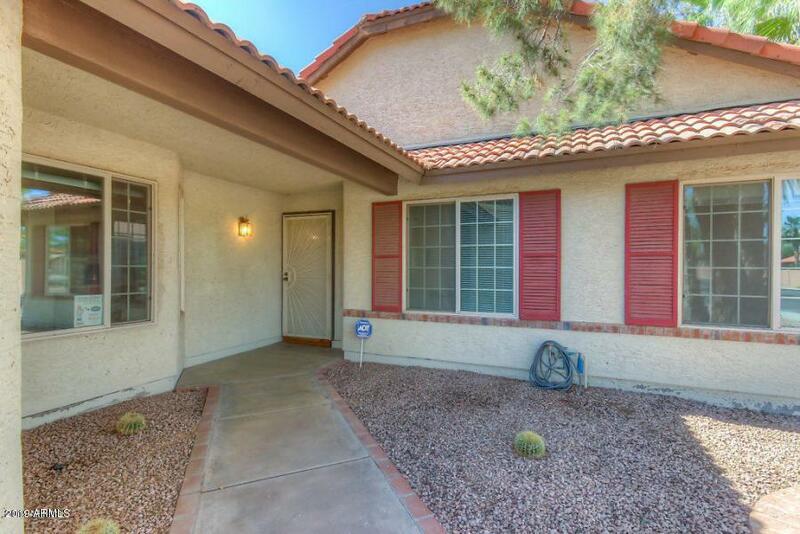 Located in the heart of Chandler! 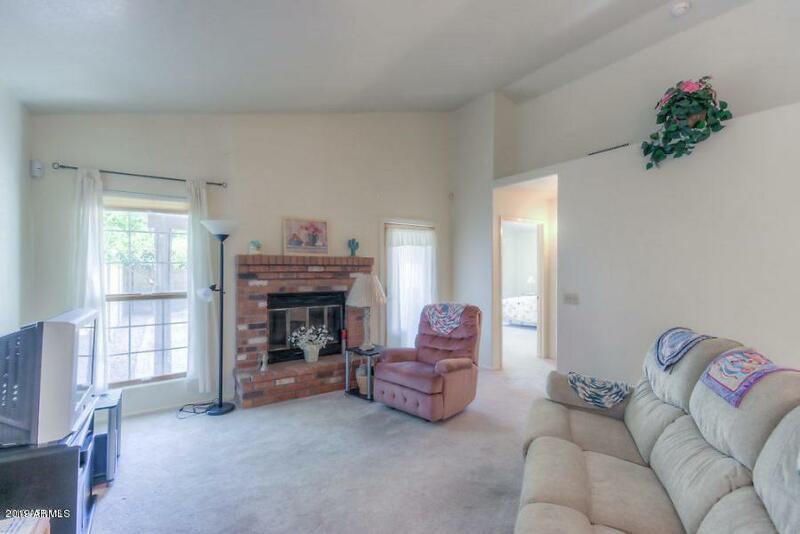 Light, bright and open floor plan with vaulted ceilings and very spacious great room. 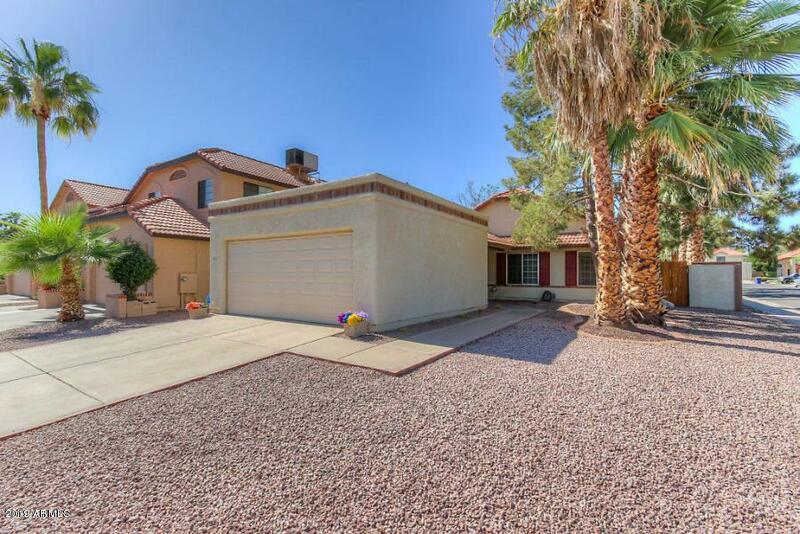 This home is Exceptionally well maintained. New A/C in 2016. New dual-pane Anderson windows in 2013. Interior freshly painted last year. Refrigerator, washer,dryer included! Wood burning fireplace. Corner lot next to community park and community pool. North/South exposure. Mature, lush landscaping with pool sized back yard. Partial roof replacement in 2016. 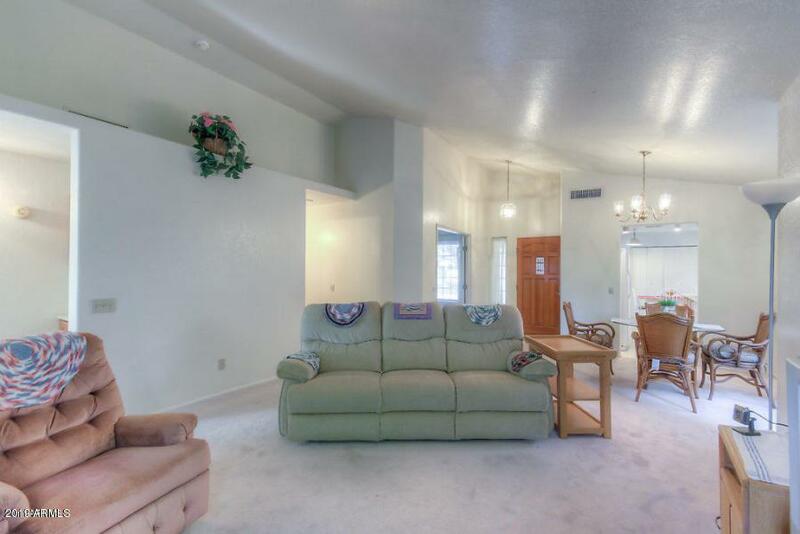 Huge master bedroom has plenty of space for additional sitting area. Large master walk-in closet! Located on a Cul-de-sac street for less traffic. The central location means only minutes to freeways. Furniture included in the price! This one has it all! Close to shopping.